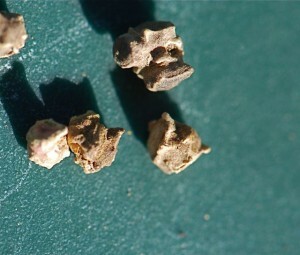 which is called chard (Beta vulgaris subspecies cicla). Chard and beets are closely related, as beets are Beta vulgaris subspecies vulgaris. The same species, but two different vegetables? Plants are funny that way. 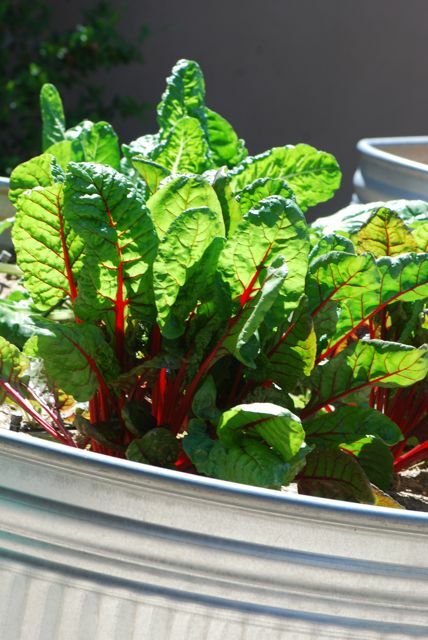 Chard is fairly easy to grow and hardy. It makes a colorful addition to any garden. It can be used in stir fry, or any recipe that calls for beet greens. 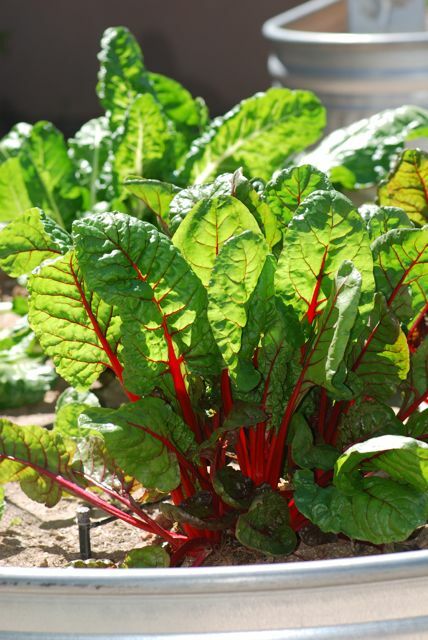 Have you grown chard in your garden? What are your favorite uses for chard? Chard was my other guess. We recently planted both chard and beets in our garden. WE have great success with chard. We have it in green smoothies, soups, stir frys and anything else we can dream up. I love chard! I knew those seeds looked familiar, just could think. The chard (everlasting spinach) I planted last spring and we pulled all of it out in September, well, we missed one bunch and it's grown back. I should have planted more in the fall, as well as this one bunch has grown. I thought you might recognize the photographs.